As a consumer, we are always looking to save some money. 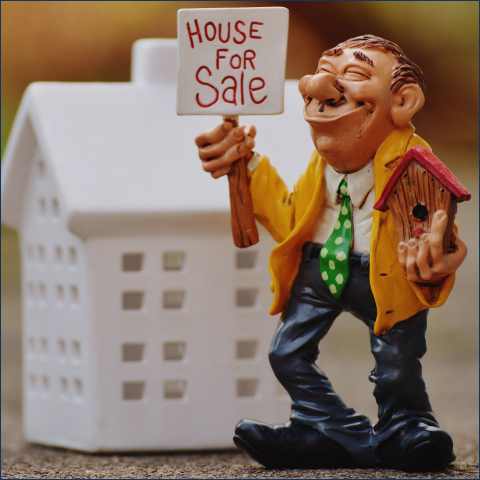 So when you decide to sell your home you’ll face a choice of going with either a full-service broker and paying their fees or going for a discount broker which will charge a lower commission. Which way should you go? As with many situations in life the answer is: it depends. On current market conditions, your location, on the house itself. What do you get when you hire a full-service broker? Andy talks about the advantages from marketing to pricing to negotiating the closing sales price. He then tackles what the expected Dec. FED rate hike may mean for mortgages as well as the effects of the proposed GOP tax plan on the real estate market.